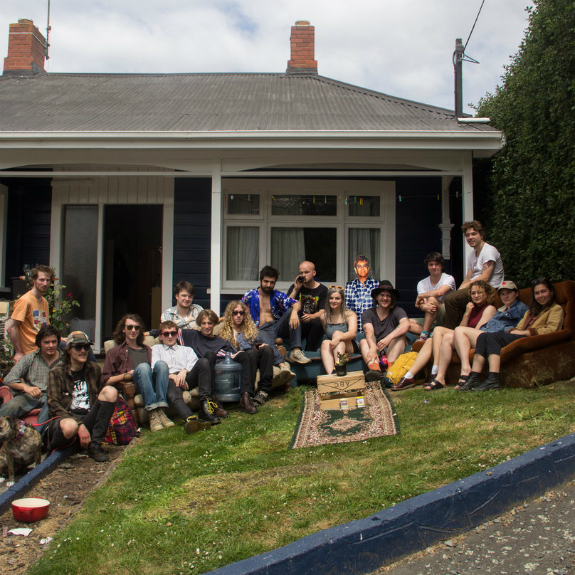 Streaming music created in & of Ōtepoti / Dunedin, New Zealand. All media content on this site is hosted on Bandcamp, Spotify, Reverbnation, Soundcloud, Youtube etc. All issues concerning copyright violation should be directed at the sites hosting the uploaded material.